Edwards Remodel Contracting has been proudly serving Austin, Round Rock and Georgetown Texas since 2000 with quality bathroom and kitchen renovations. 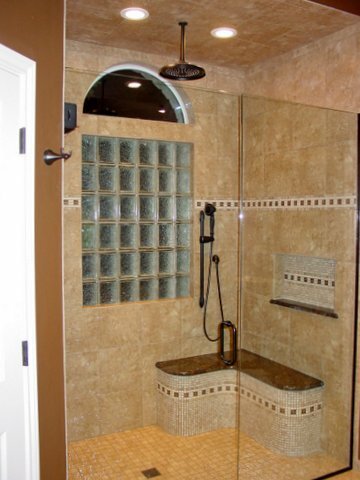 We take a lot of pride in producing quality custom bathrooms that look amazing, and function properly as well. As a bathroom contractor, I go through the proper steps to ensure your bathroom investment turns out with the professional finish you deserve. From simple tub and tile upgrades to full bathroom renovations. Our competetive pricing, three year warranty and quality craftsmanship is hard to beat. If you need a proposal for bathroom remodeling, kitchen remodeling or a room addition, call Edwards Remodel Contracting for an estimate. All contractors are different. It is important that you find a contractor you feel comfortable with. Trust our company to come to your home and provide a free estimate. © 2019 EDWARDS REMODEL CONTRACTING. All rights reserved.